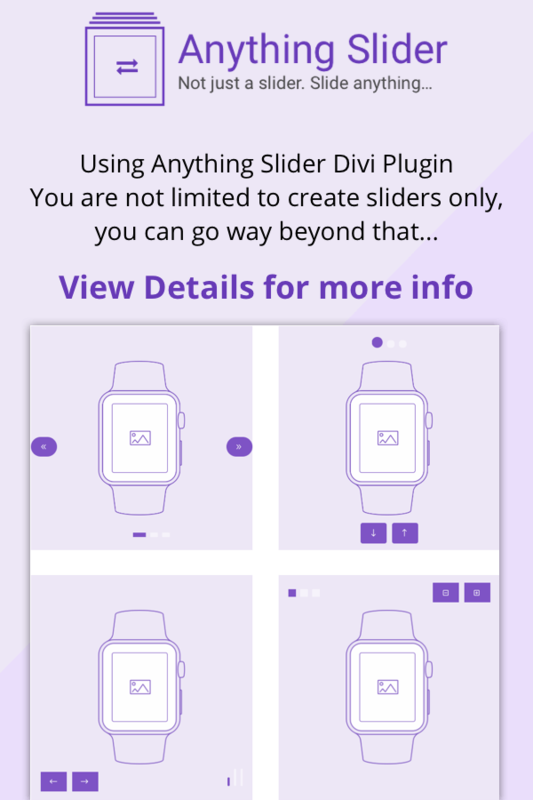 Not just a slider plugin. It can slide anything and you may create really innovative content section using this plugin such as Tabs, Carousels, Sliders, Pricing toggle, Interactive linkable sections, a mini vcard website and a lot more. Check the video bellow and read more at the landing page. Read more and view demos.